House for sell at nawa killi zarghoon abad. It has 4 rooms. Size, 900 foot Price, 40 lac rupees. Call us please. Bungalow for rent for office, at Shehbaz town Quetta. 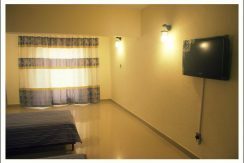 Size: 5400 Rent: 120,000 For more corporate rental options please do consider us. call us.